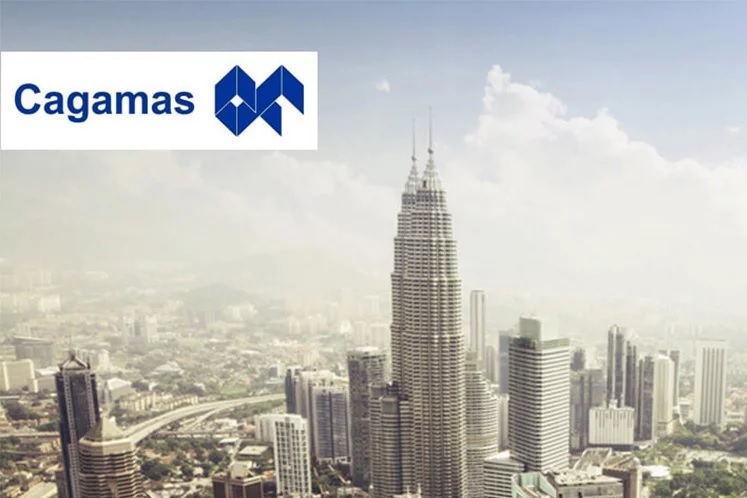 KUALA LUMPUR (April 16): Cagamas Bhd (Cagamas), the country’s national mortgage corporation, and the Philippines’ National Home Mortgage Finance Corporation (NHMFC) will jointly explore housing methods to promote home ownership in their respective countries. The Memorandum of Cooperation (MOC) signed by the two institutions in Manila yesterday would enable the wealth of domestic experience in housing finance, mortgage and financial instruments to be mutually exchanged between Malaysia and the Philippines. “This is expected to enhance the stability of housing and mortgage markets, mortgage backed securities (MBS) as well as other funding instruments to leverage private capital to the housing market. A central feature includes identifying and attracting private and public capital investment,” said Cagamas in a joint statement with NHMFC released here yesterday. Cagamas president/chief executive officer Datuk Chung Chee Leong said the MOC marked an important milestone in the collaboration between Cagamas and NHMFC. “We welcome this initiative which aims to enhance the strategic cooperation between Malaysia and the Philippines, including amongst others, research and knowledge sharing related to housing finance. This initiative is in line with both institutions’ mandate to develop the secondary mortgage finance market,” he said. Meanwhile, NHMFC president Dr Felixberto U Bustos Jr said the MOC espoused its aim to create a Shariah-compliant pool of assets through Islamic housing finance. “With the corporation’s impending issuance of sukuk bonds, we requested assistance from Cagamas in initially creating the Shariah Council, structuring of the asset for the sukuk issuance, and assistance in terms of marketing the sukuk issuance and strengthening our workforce through knowledge sharing, trainings, and marketing partnership,” he said. NHMFC has identified five projects with potential for sukuk issuance.